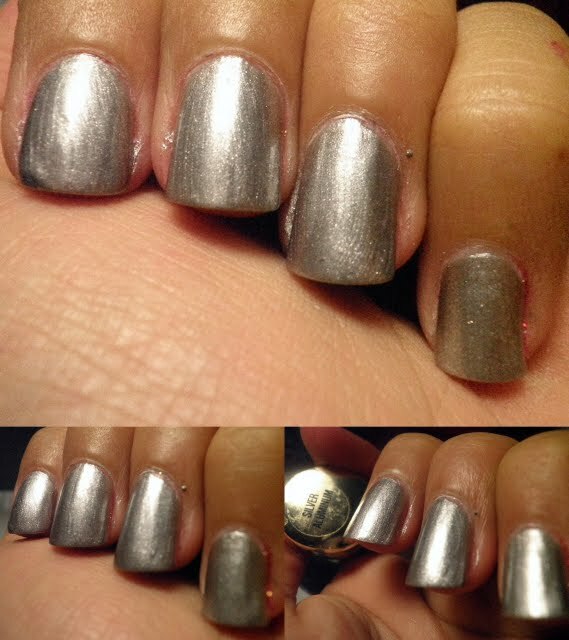 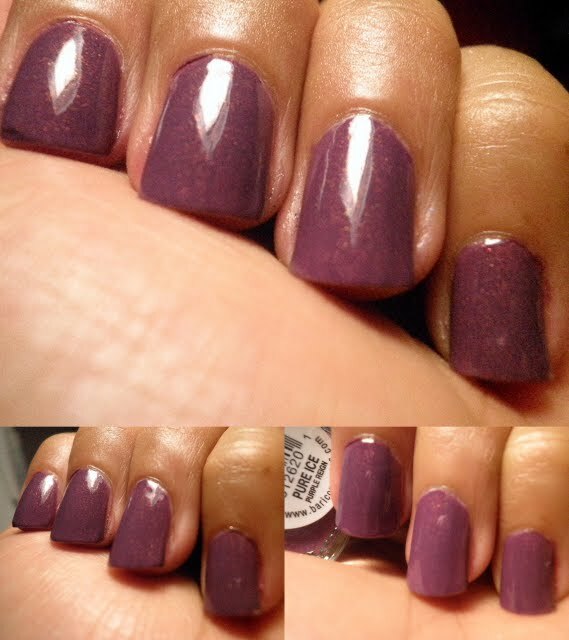 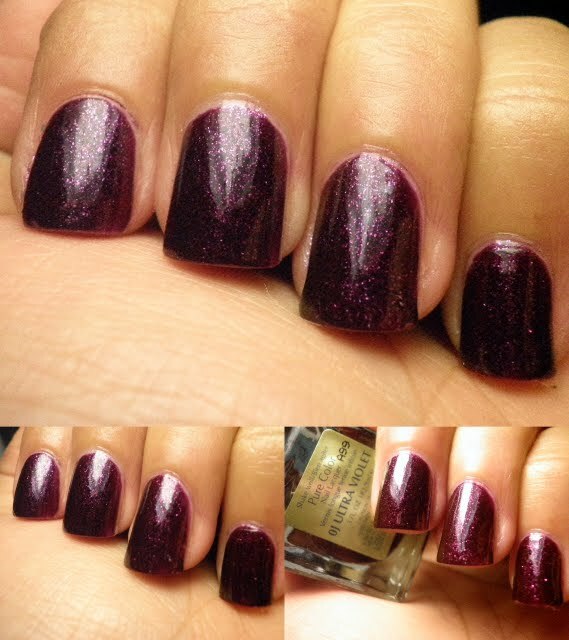 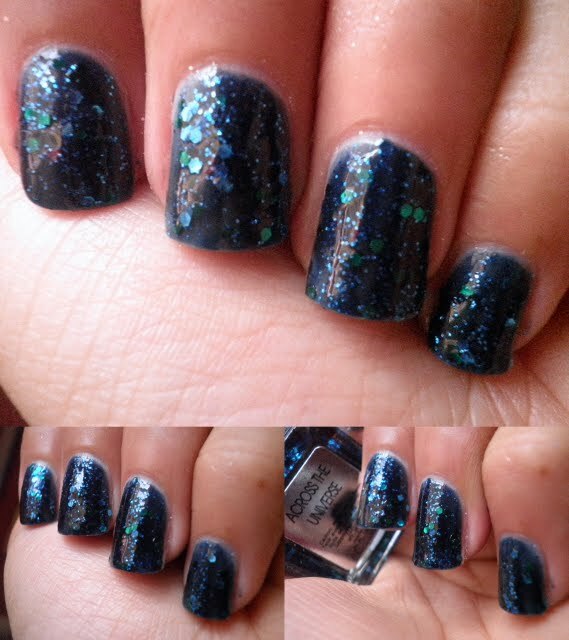 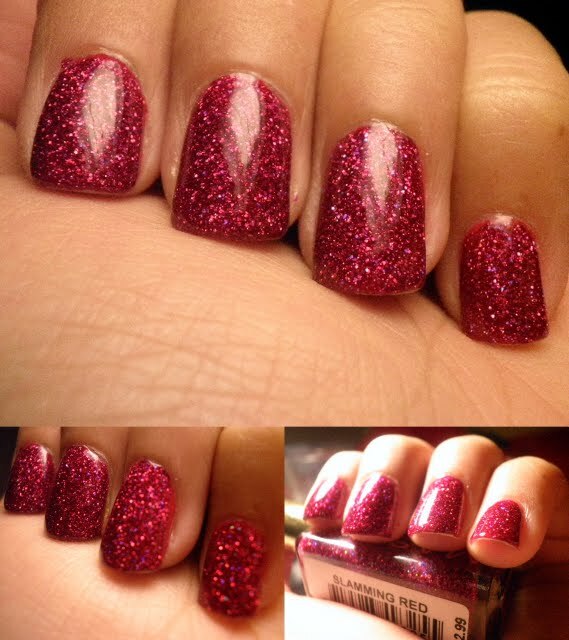 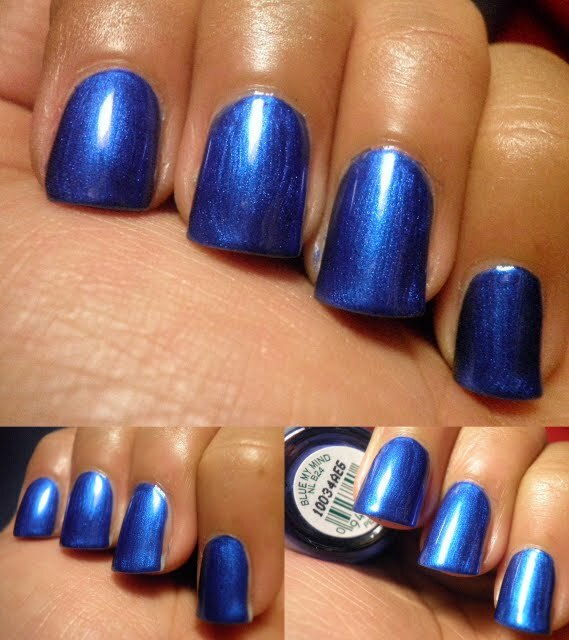 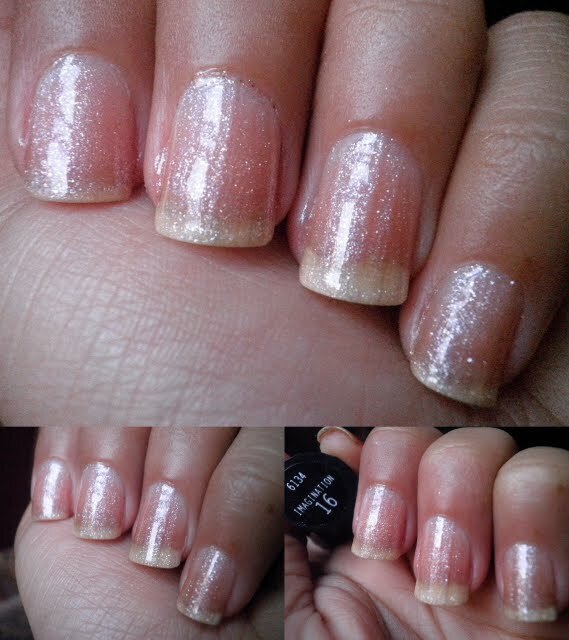 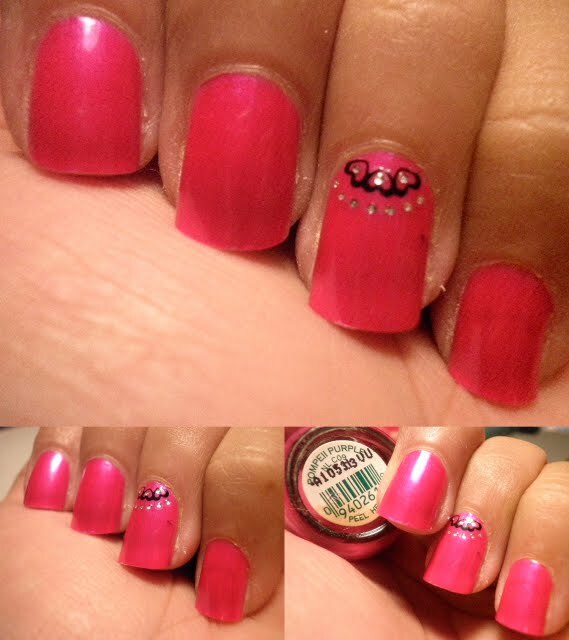 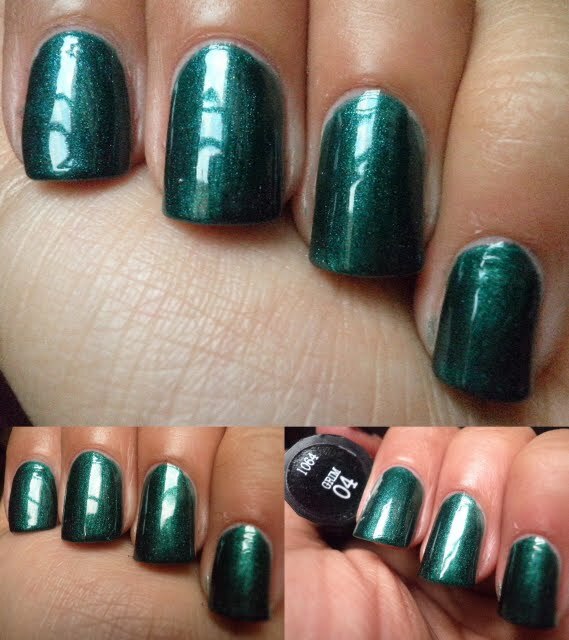 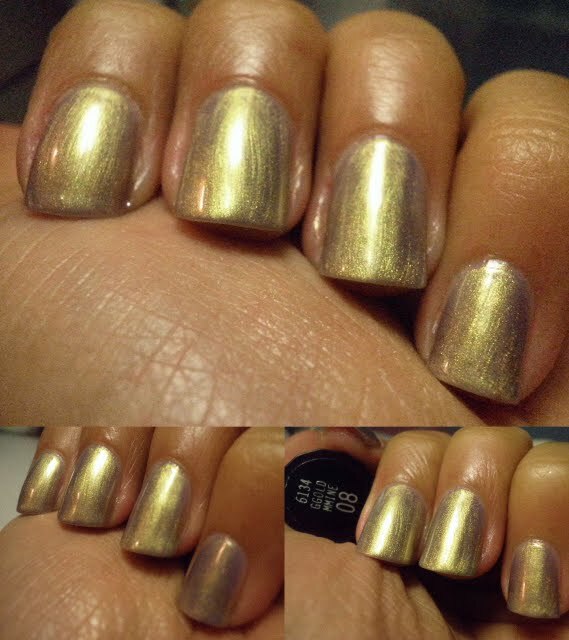 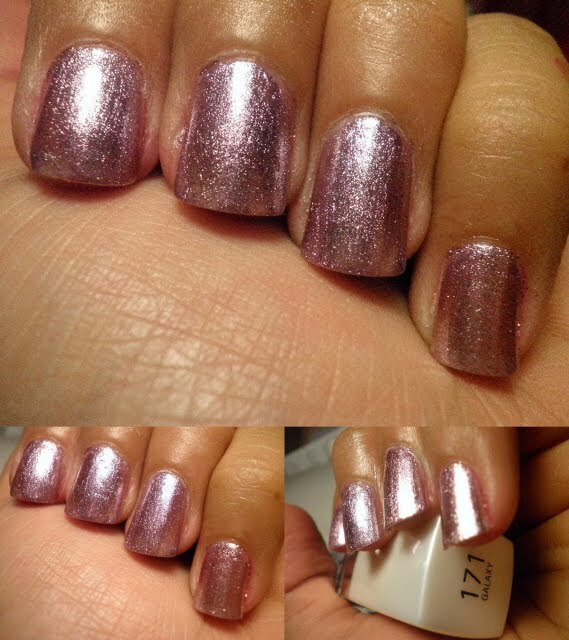 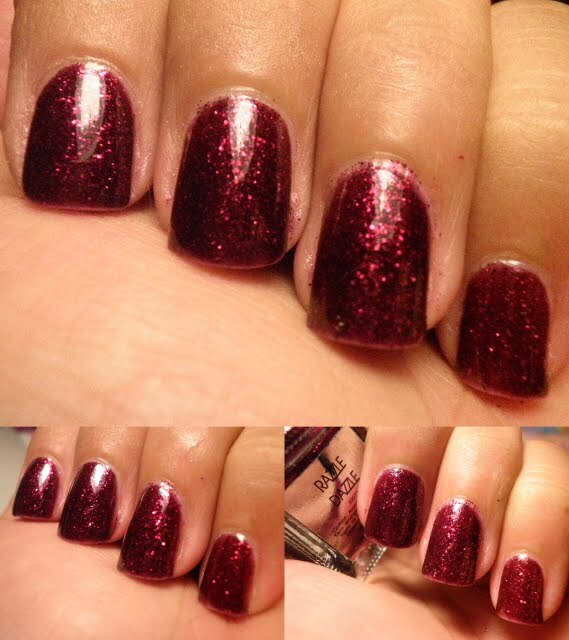 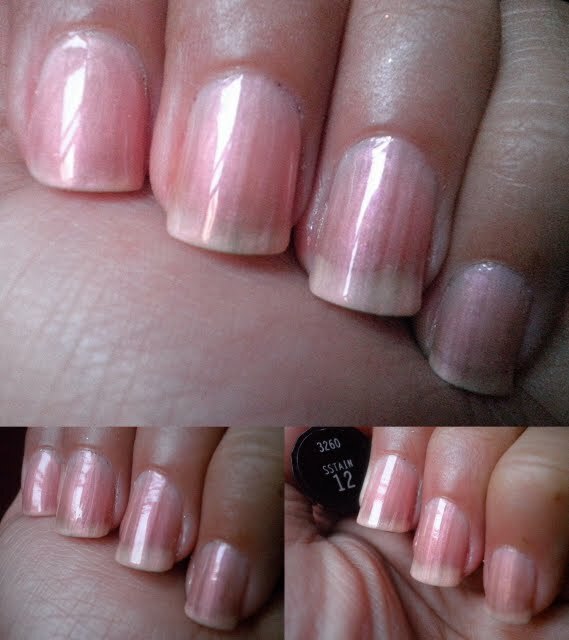 I love the color of the base, but it is too opaque and it hides the glitter. 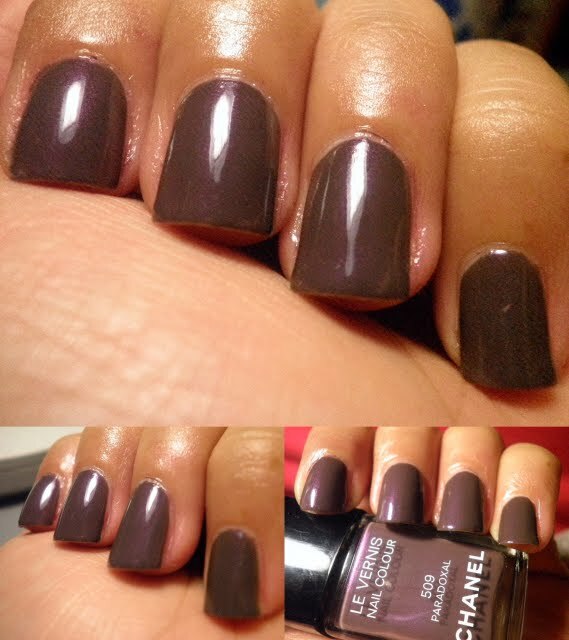 This is love in a bottle! 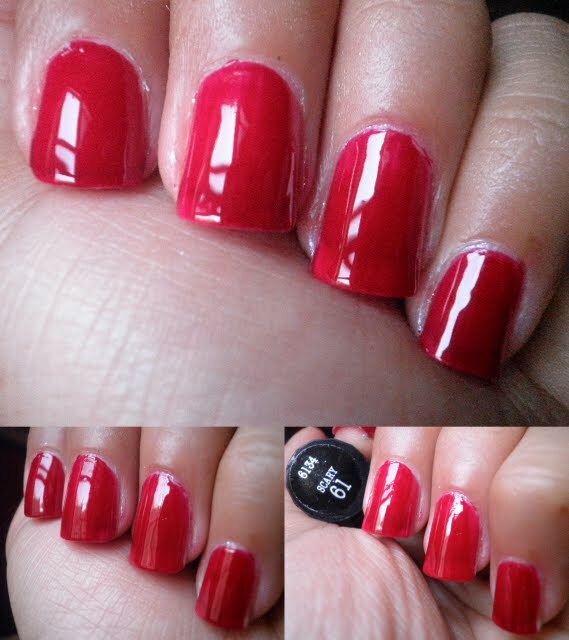 This is a gorgeous red jelly... great color, and look at the shine! 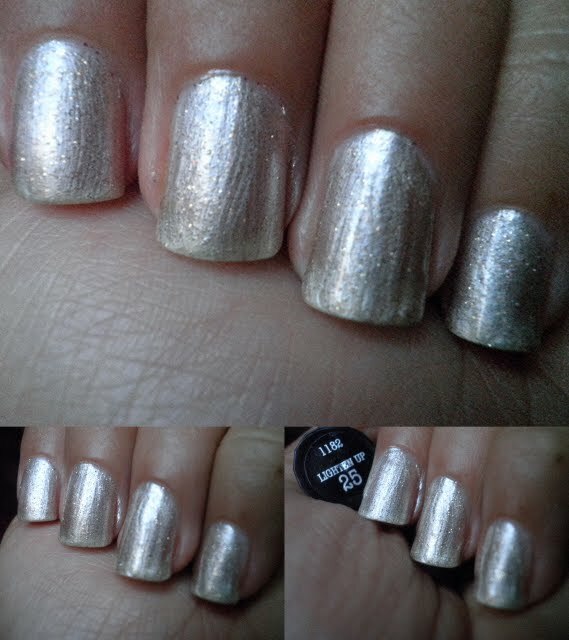 A little frosty... a little duochrome... what is there not to love! 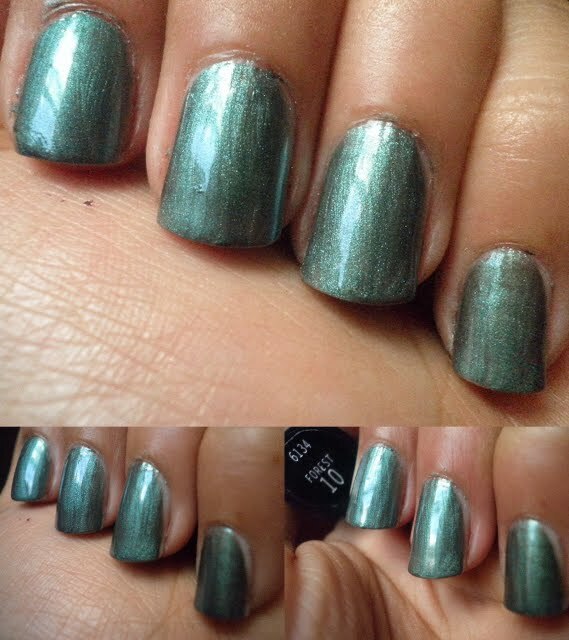 This is another edition of Forest, lighter and frostier than the last one I showed you, but I love this finish! 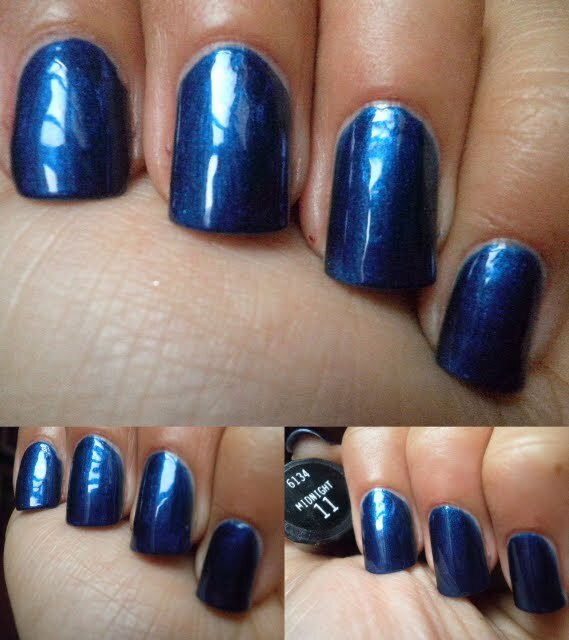 my first Blue Jelly... and I love it! 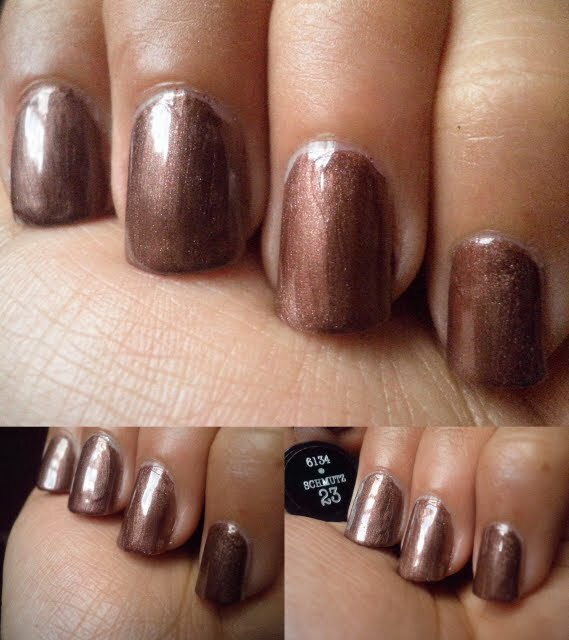 This is a redish-brown, with a green flash to it. 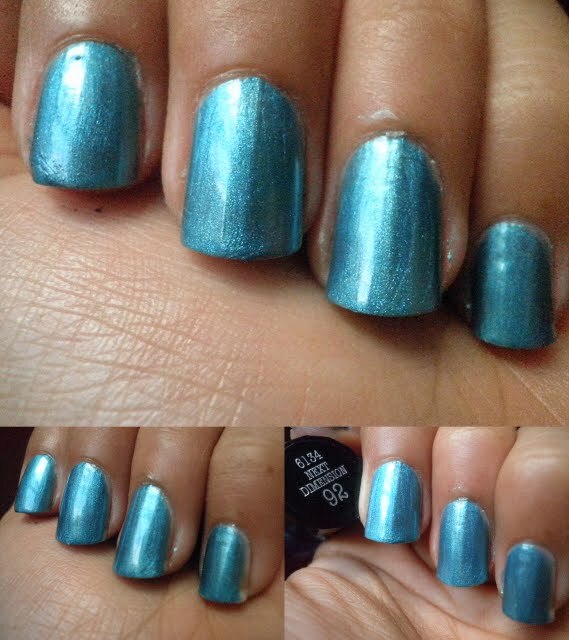 I don't usually wear colors like this one, but it actually looks ok! 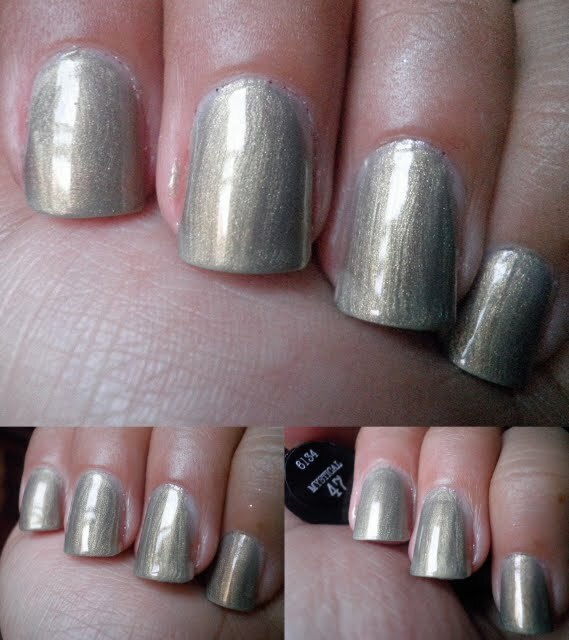 This is the 2nd edition of Schmutz, both are very wearable! 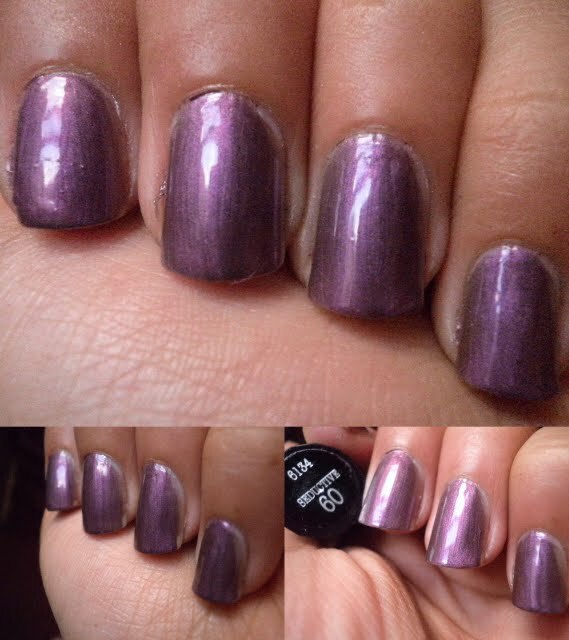 This actually has a little purple twinge on the bottle.. which doesn't translate on my skintone. 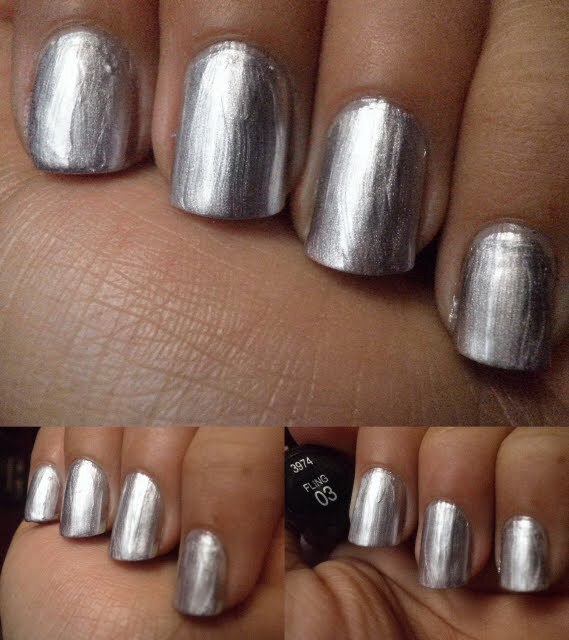 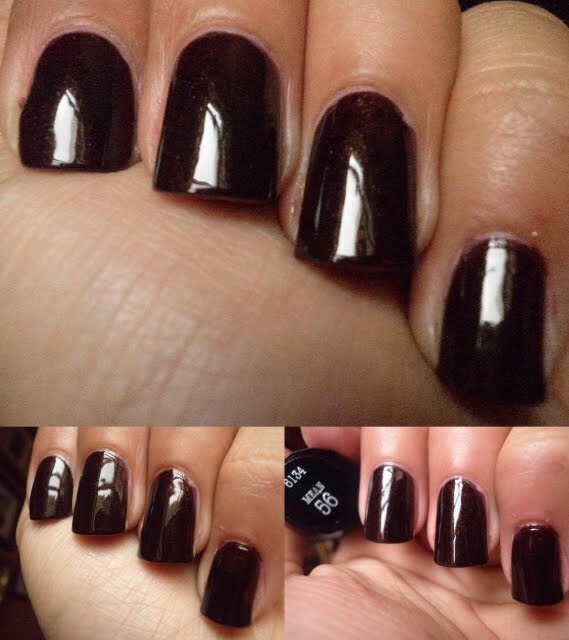 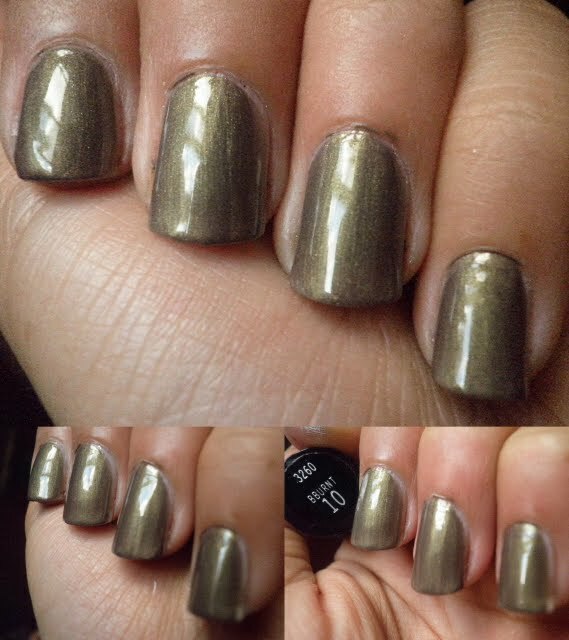 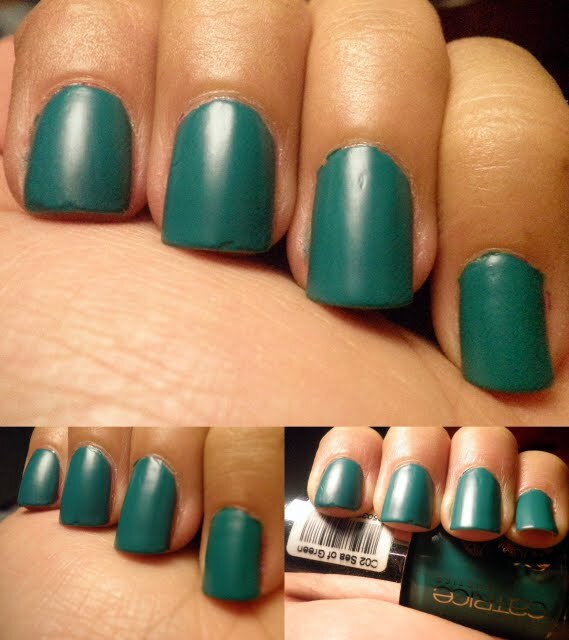 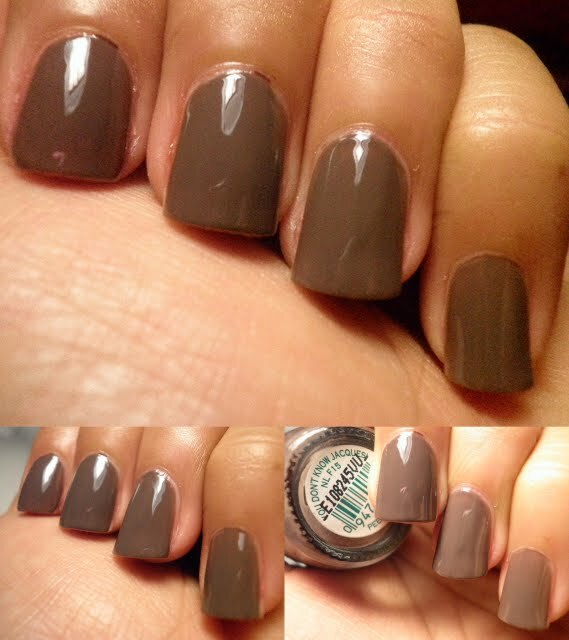 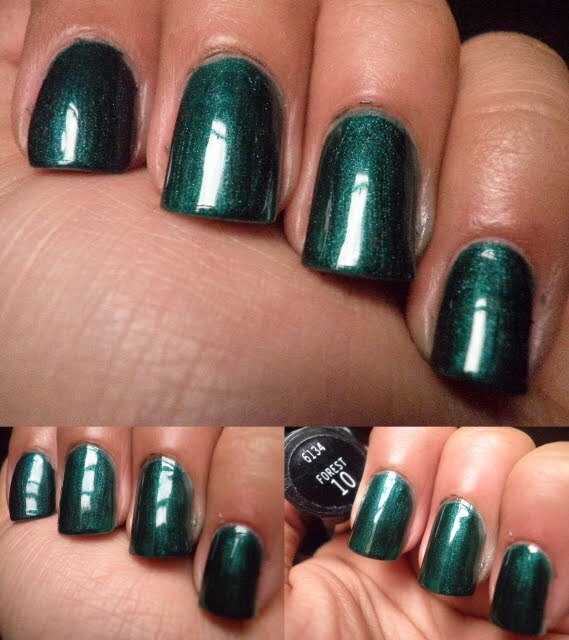 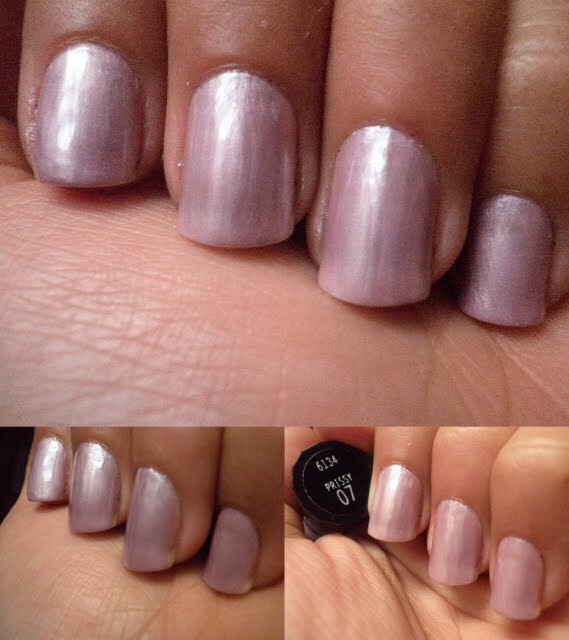 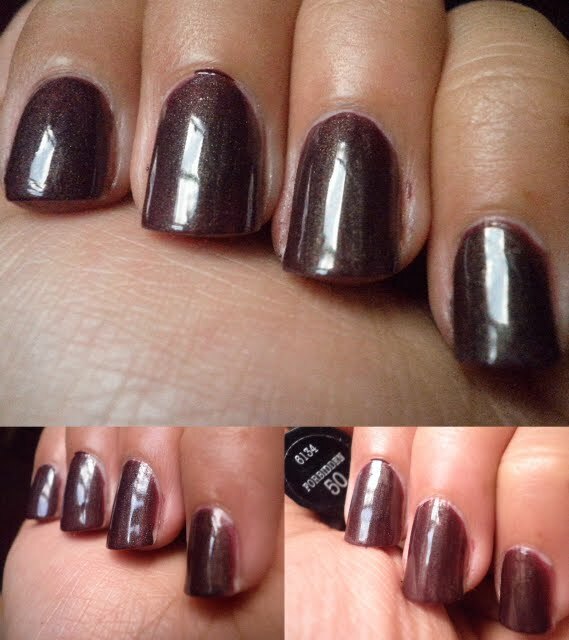 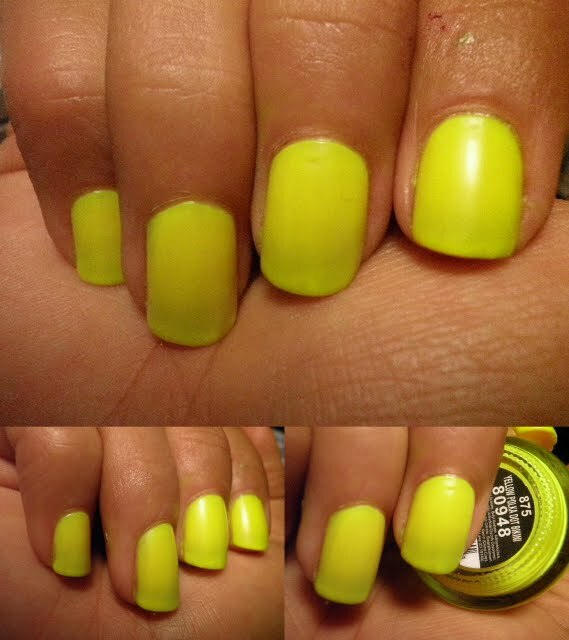 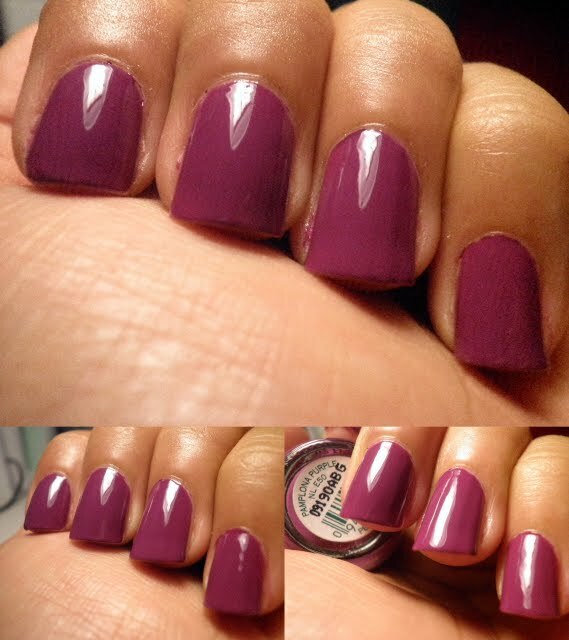 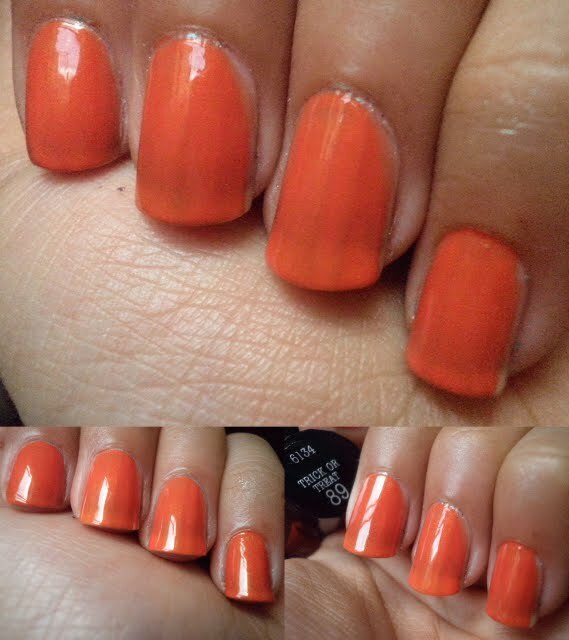 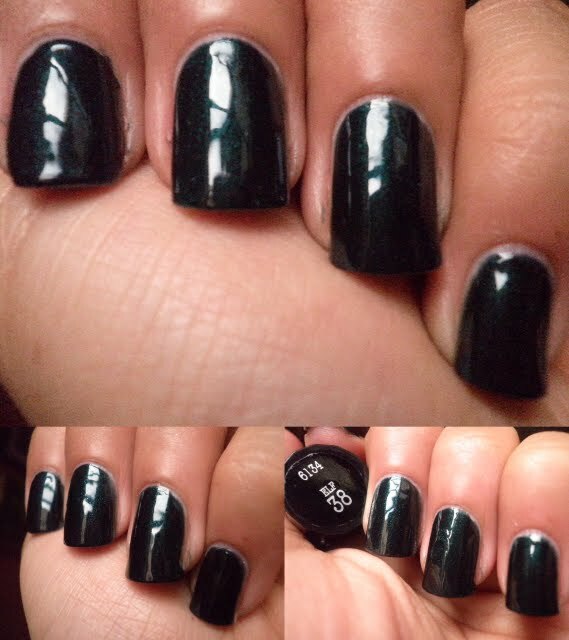 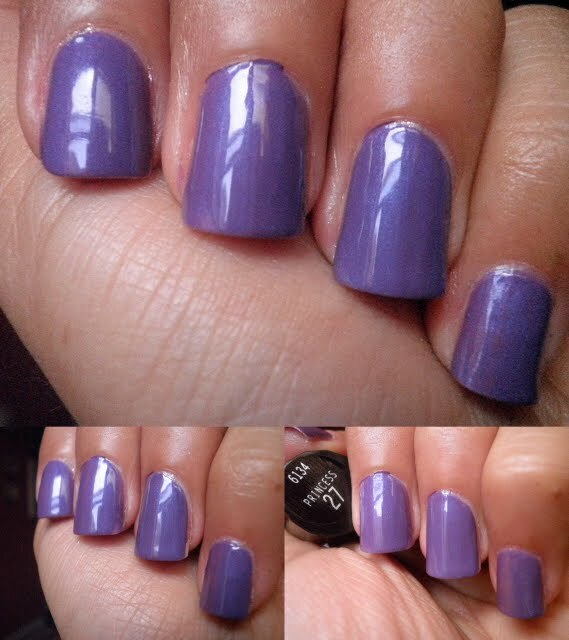 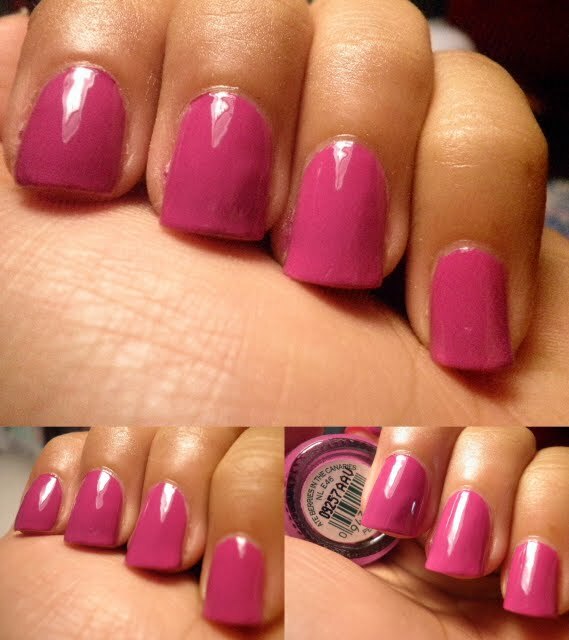 This is 2 coats, and absolutely LOVE! 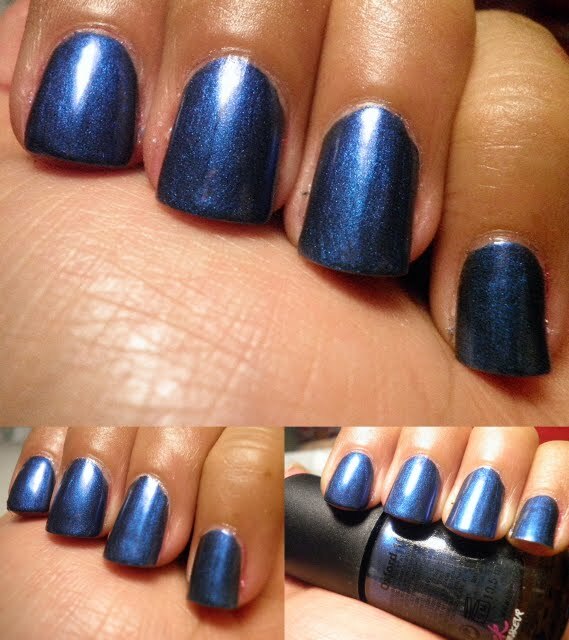 I am such a sucker for blues! 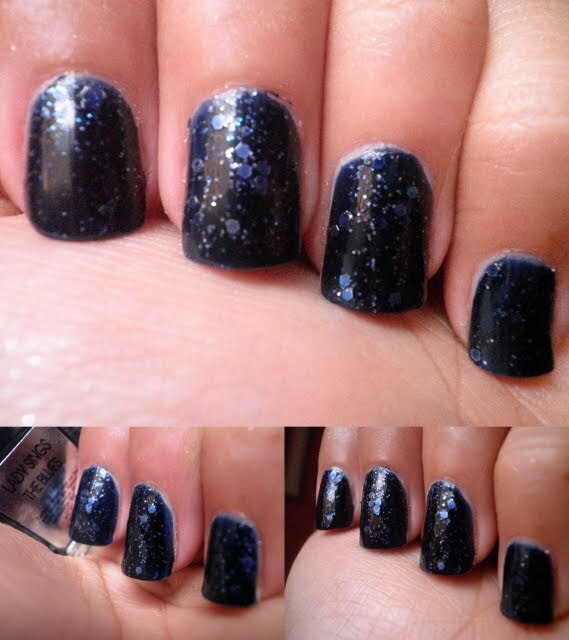 especially dark shimmery ones like this one!